Clinical trials of RTS,S/AS01, the world's first malaria vaccine to reach phase 3 clinical testing, show that the vaccine is "partially effective", according to researchers. The vaccine showed promising results in children only after a booster dose was administered. Nonetheless, the vaccine could still offer measurable relief from the mosquito-born disease in sub-Saharan Africa, where an estimated 1,300 children die from malaria each day. 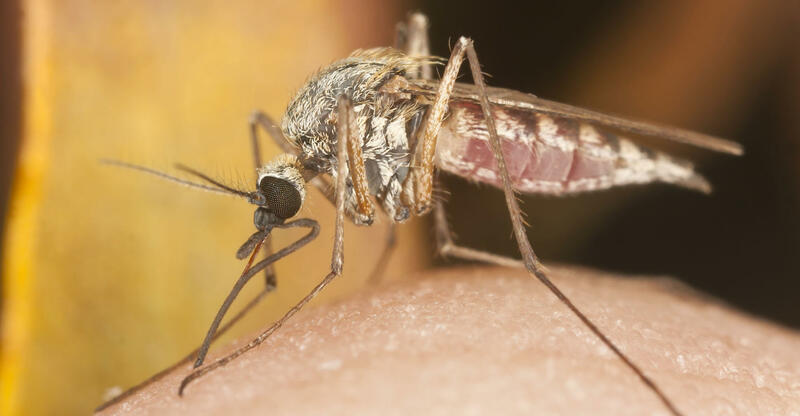 "Given that there were an estimated 198 million malaria cases in 2013, this level of efficacy potentially translates into millions of cases of malaria in children being prevented," said lead researcher Brian Greenwood. When tested on 15,000 infants and children, clinical episodes of malaria in children fell by 36% after thee doses and a booster were administered. In infants, episodes decreased by 26%. "The European Medicines Agency will assess the quality, safety, and efficacy of the vaccine based on these final data. If the EMA gives a favorable opinion, WHO could recommend the use of RTS,S/AS01 as early as October this year. If licensed, RTS,S/AS01 would be the first licensed human vaccine against a parasitic disease," added Greenwood.